 Without professional drivers, every aspect of our lives would be impacted. Citizen Driver allows us to recognize the outstanding professional drivers who keep America moving. 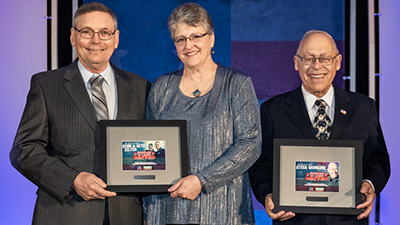 Congratulations to this year's honorees, Steen Gronlund and Kenn & Beth Zelten. Are your trailer tires wearing out on you? Give them the attention they deserve - and save! 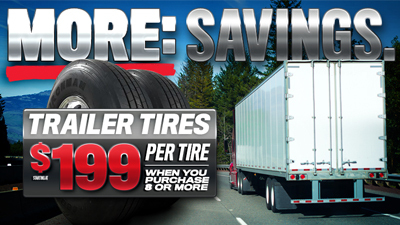 This month only, when you purchase eight or more trailer tires. 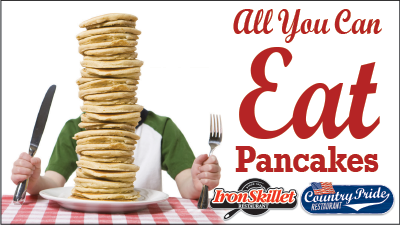 Sweet Moms get a special sweet treat at participating Country Pride and Iron Skillet restaurants on Sunday, May 12th. Moms can enjoy a free strawberry shortcake dessert with the purchase of any entrée. 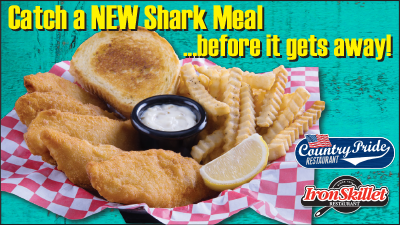 Offer is available on dine-in only at participating Country Pride or Iron Skillet restaurants on May 12. 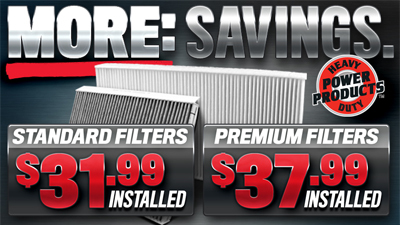 Regular cabin air filter replacement is essential in helping protect you and your truck’s health. 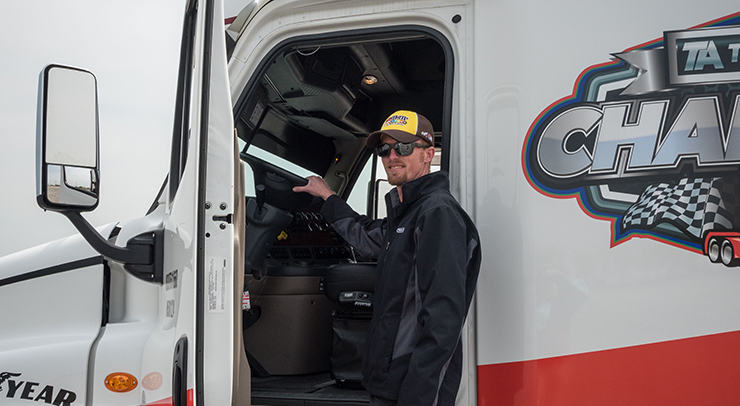 Find a TA Truck Service near you to shop our selection of cabin air filters today.